Our extensive expertise enables us to develop individual winches. 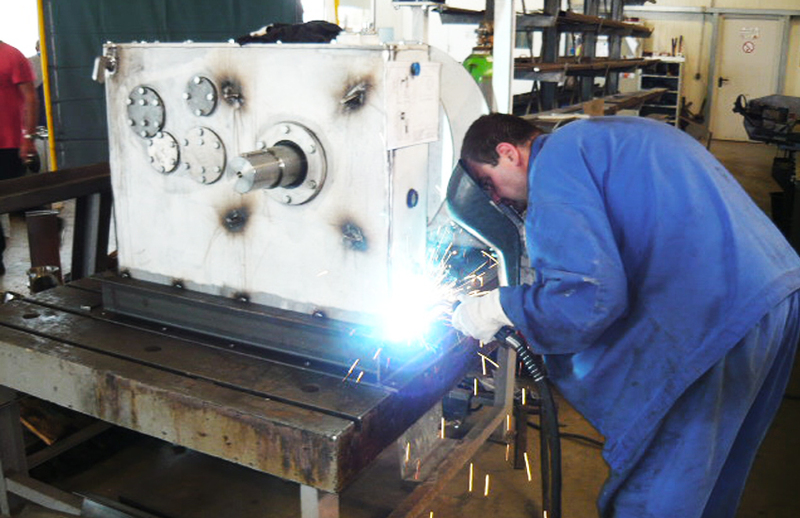 Our manufacturing processes comply at all times with the latest and the highest quality standards. 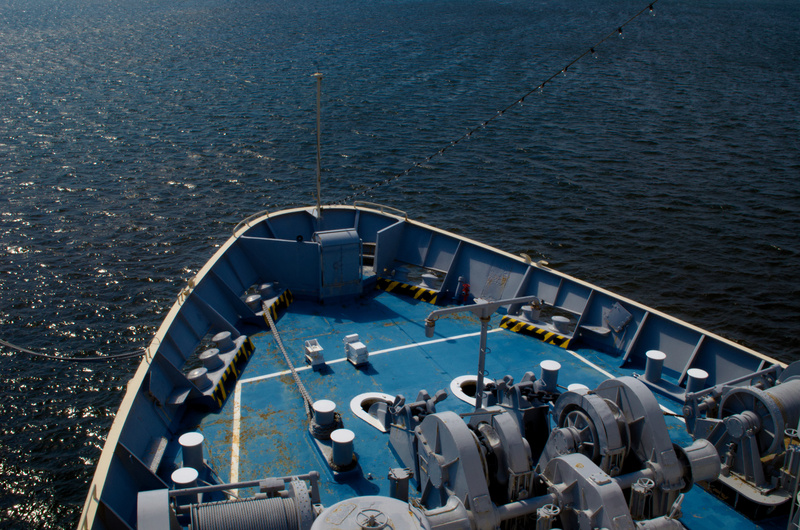 Our core competency is providing our customers' investments with effective protection against corrosion. 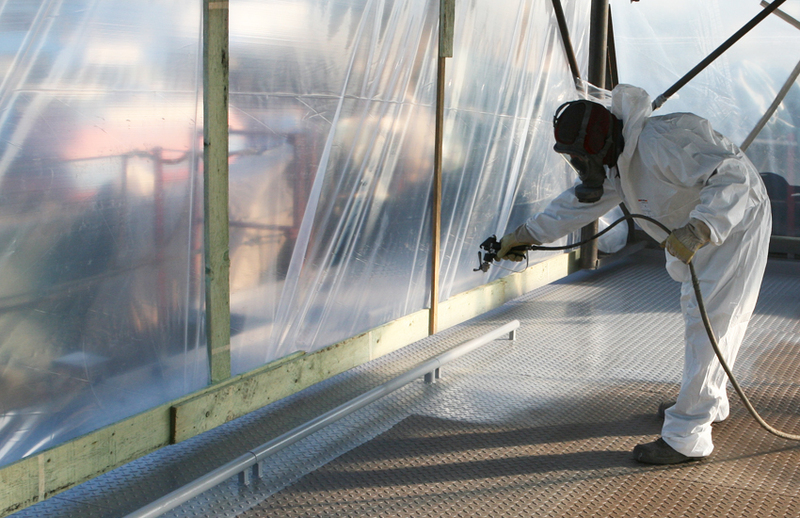 We carry out all of the preparatory work, tailored to their requirements. 5 steps to a bespoke winch. What components do you need? Our configurator makes it easier to communicate and to make calculations. 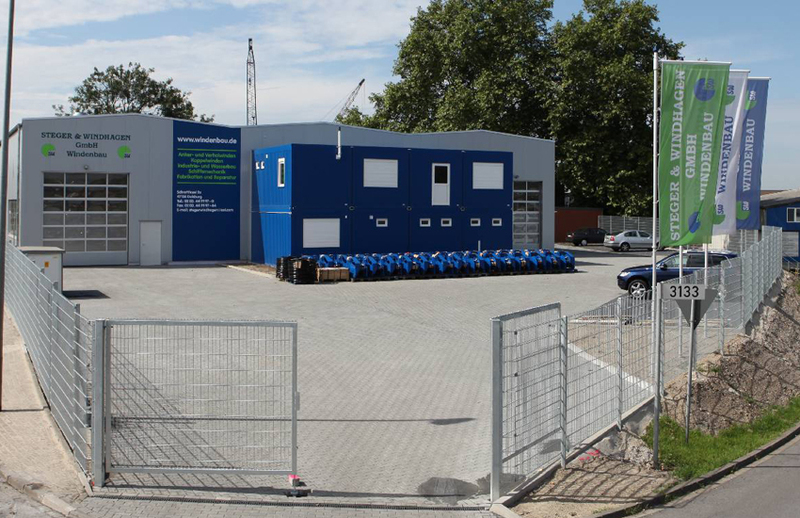 For over 40 years, corrosion protection has been the core business of Steger and Windhagen, and is still the main business and support of the entire company to this day. As the owners of a family-led firm, we know that our well-trained technical staff and skilled manual workers are crucial to our ability to guarantee top performance. 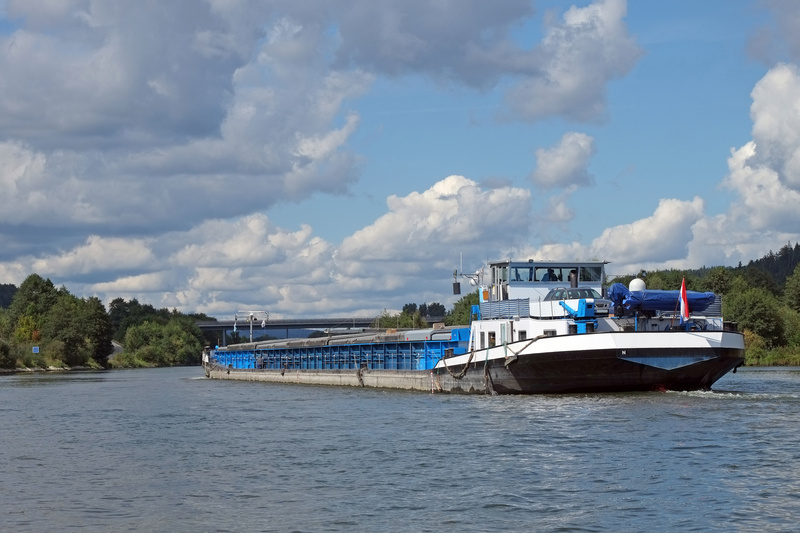 In recent years, we have enjoyed repeated success by recognising and implementing the relevant current requirements of inland waterway transport. This goes for technologies, machine technology, materials and, not least, the general statutory regulations.